The Herbex Slimmers Original range has been specially formulated with herbs to help your body function at its best. 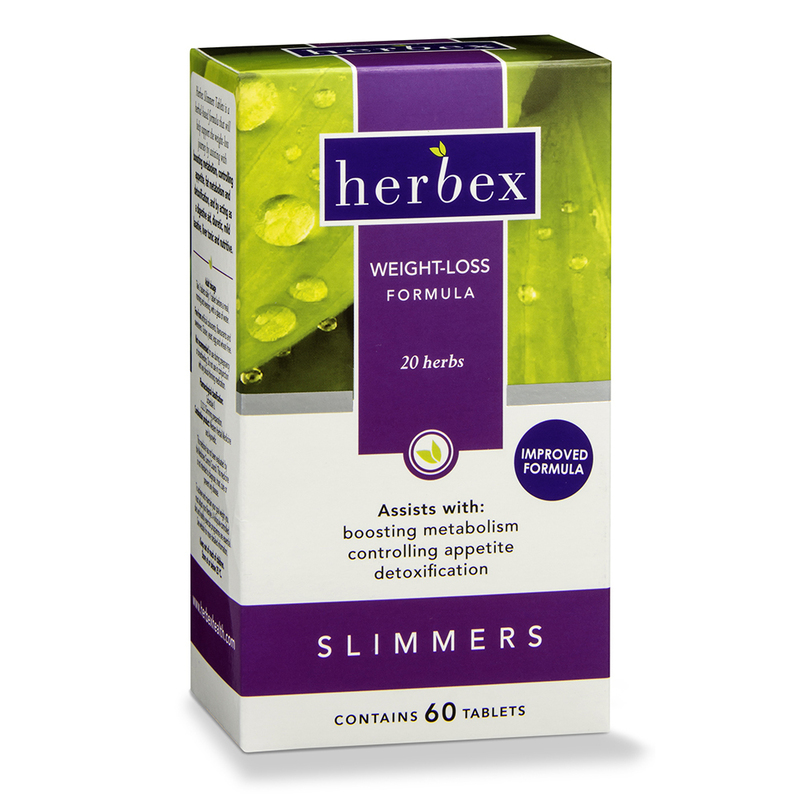 This holistic formula offers a nine-fold action that will help support your weight loss journey. 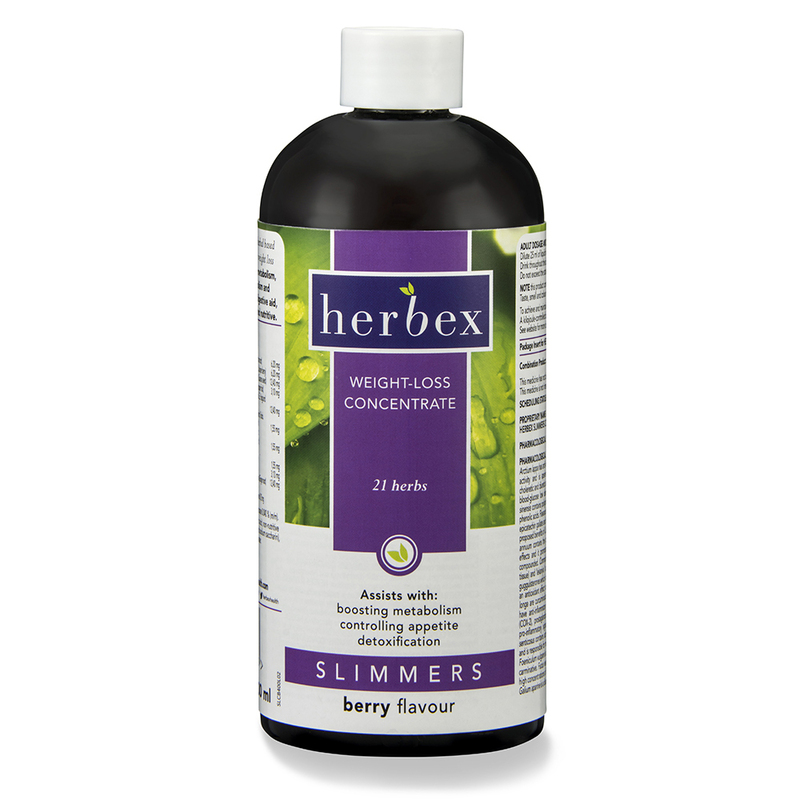 This formula may help to boost metabolism, reduce appetite, clean and detox your body, break down fat, aid digestion, act as a gentle laxative and diuretic, and enhance your mood while offering added nutrients. 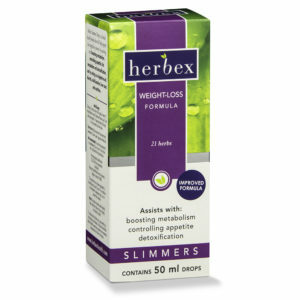 This range of herbal slimming products is available in the form of drops, tablets and concentrates for your convenience and individual preference. 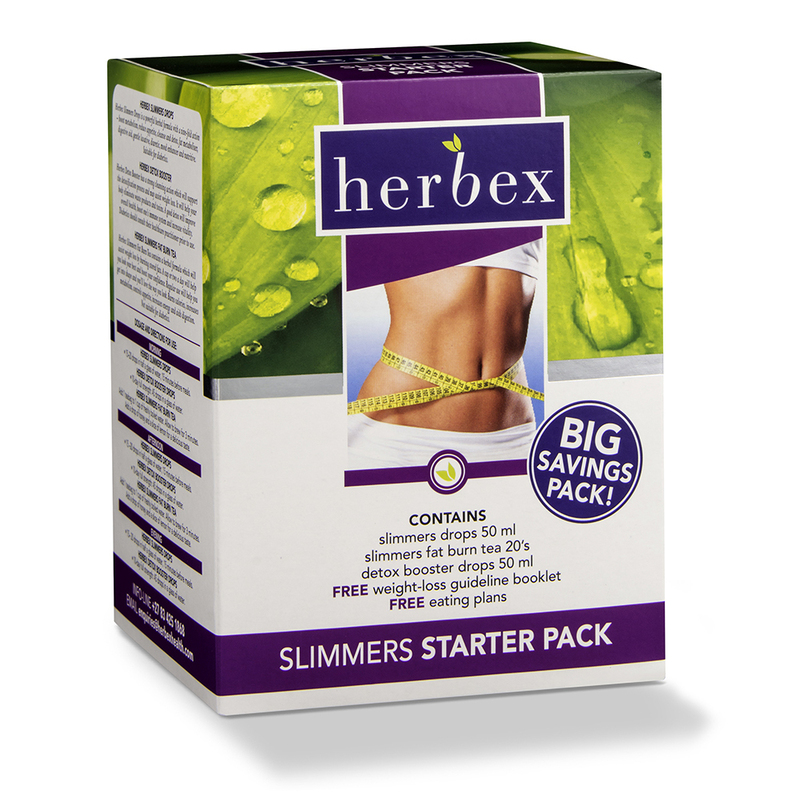 Choose a product that is right for you today!